CakePHP is a rapid application development MVC framework that incorporates variety of features and solutions to develop highly extensive IT applications. It helps in laying a strong architectural foundation and supports cost effective development. Based on engineering concepts like convention over configuration, active record, front controller, associative data mapping - it is an easy and out of the box solution for businesses and developers to choose from. 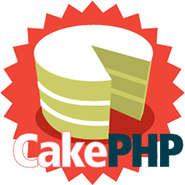 Why Choose CakePHP As Your Preferred PHP Framewok? Less code takes less time.  CakePHP is known to promote writing less code and reusing the code for rapid prototyping and app development. It incurs low development costs due to its convention over configuration model. It is easily compatible with PHP4 and PHP5. Requires no configuration on the system. You can create tests, both core and custom ones at critical points of application ensuring high performance delivery. It is a secure object-oriented framework that supports prevention of SQL injection, XSS attacks and other attacks that hamper application protection. Why Choose Kays Harbor as your preferred CakePHP Development Partner? Kays Harbor is a leader in developing outstanding CakePHP solutions for enterprises and businesses. We have experience in developing a wide range of custom CakePHP applications and a skilled team to guide the overall architectural planning, design, development and support of your php solution. Our team of dedicated CakePHP developers strive to provide a 100% rich customer experience with their in-depth knowledge in this niche. 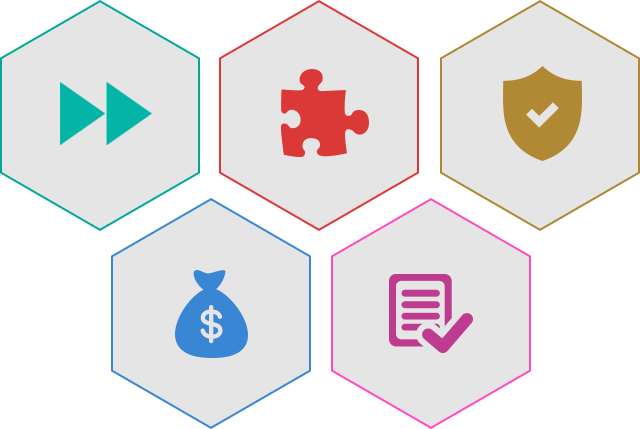 Looking for a trusted CakePHP web development company?